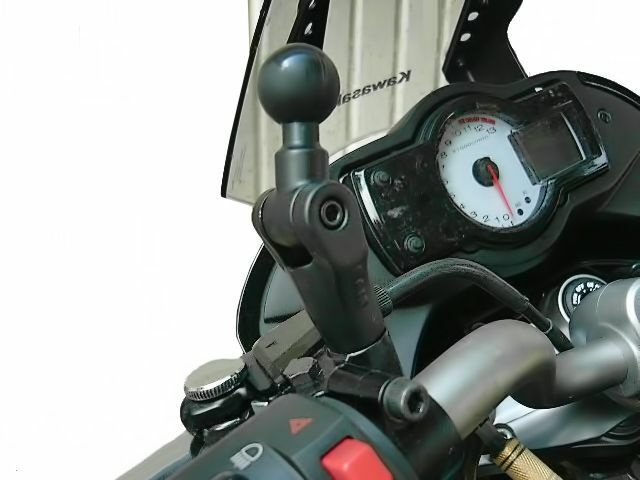 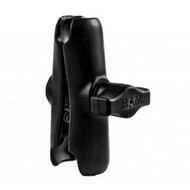 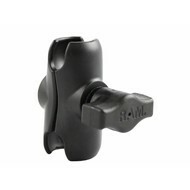 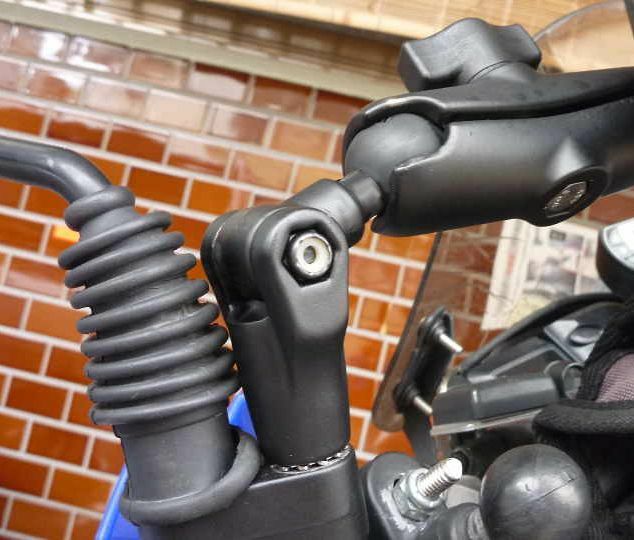 RAM offers a wide variety of motorcycle mounts. 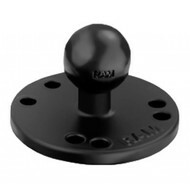 A great new addition to this already extensive product line is our new Twist and Tilt™ base. 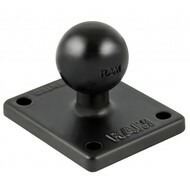 Made of die cast marine grade aluminum, durability won’t be a concern. 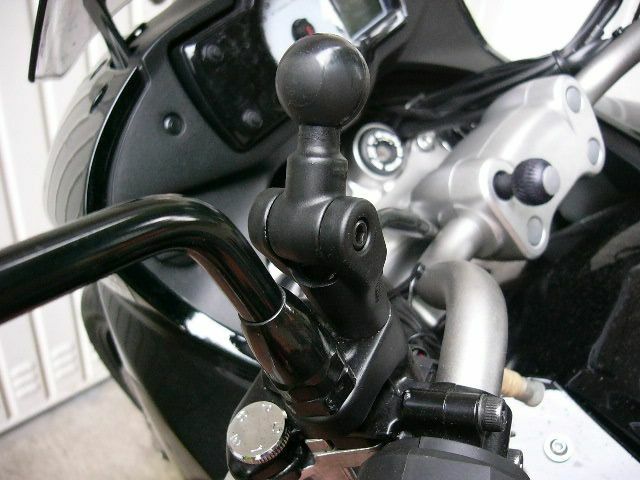 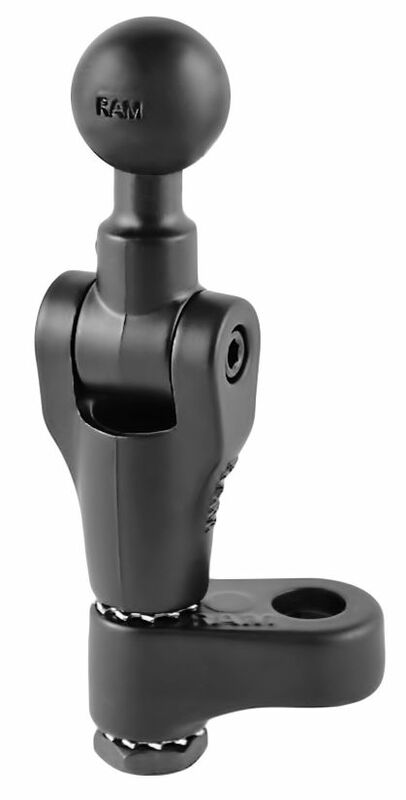 The patented rubber ball dampens shock and vibration helping to maintain the performance of the mounted device. 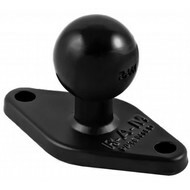 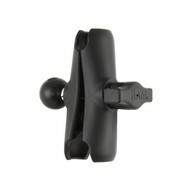 Simple to use and install, this great little product is compatible with numerous 1” ball mount systems. 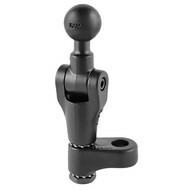 Designed to be compact and discrete, the Twist and Turn™ won’t take up a lot of space but will provide a world of mounting possibilities.